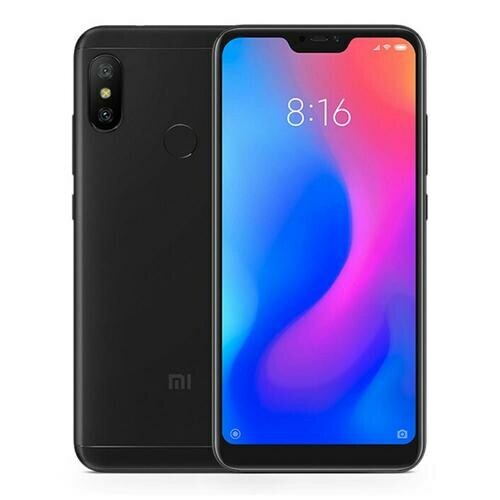 Xiaomi is also there which you can buy according to your needs. It seems that the company has focused on the battery of the device that’s why the Xiaomi Mi A2’s battery is upgraded to 4000 mAh which is glued inside. 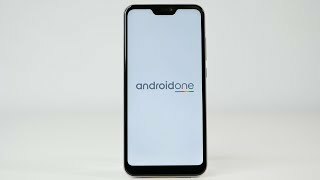 Android operates all the operations and version of the software is Oreo 8.1; Android One. The dual camera lens is quite trendy in smartphones and Xiaomi A2 Lite is going to bring the dual camera setup for its users. The main camera is 12 MP + 5 MP accompanied with the telephoto lens. For selfies, you will get the 5 MP camera for Xiaomi Mi’s A2 Lite which is quite fast in clicking bright and colorful pics. The network is based on dual SIM card slots that allow you to make and receive calls with your Mi A2 Lite. If you want to expand the storage of your device then you have to make a choice because SD card is going to set in the second SIM card slot.